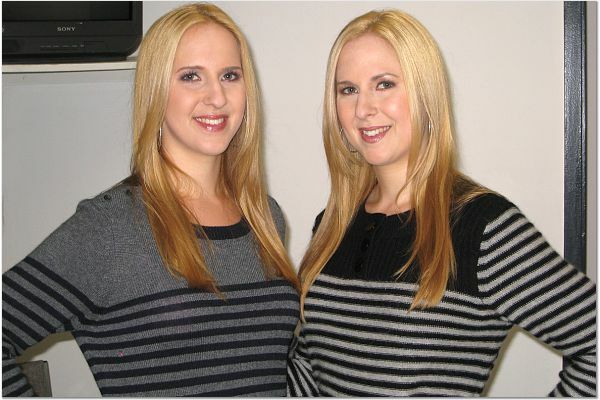 Lauren and Debbie - Identical Twins - The Tyra Show We modeled in the "How to Spot a Fake" episode. One of has had a designer dress, and the other had the knock-off. Do you know which is which?! :p To see the video clip click here. 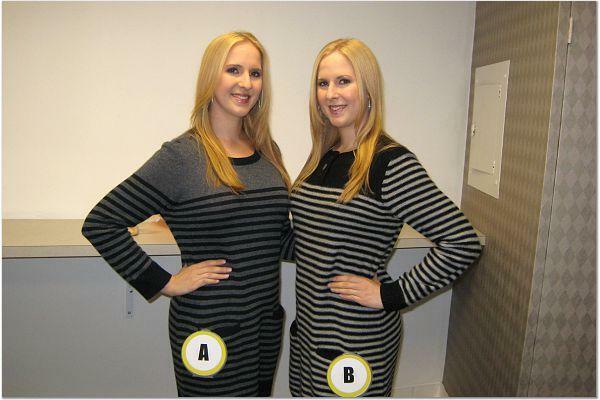 We modeled in the "How to Spot a Fake" episode. One of has had a designer dress, and the other had the knock-off. Do you know which is which?! :p To see the video clip click here.